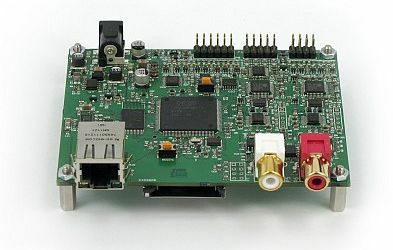 This small high-quality audio-controller for MP3 tracks provides various I/O interfaces. The controller is fully configurable via a scripting language. The Starling audio controllers play tracks in several digital formats and produce high-quality audio. This series consists of various models. 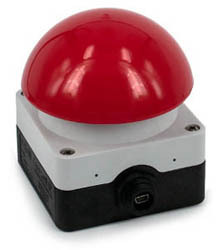 These Dome Buttons are robust “emergency switch”-style buttons, for indoor and outdoor use. There is a “wired” version with a sealed screw-locked connection for long cables, as well as a “wireless” version with a USB-dongle. The Twinkler is a bright full-colour LED with a controller to drive it. 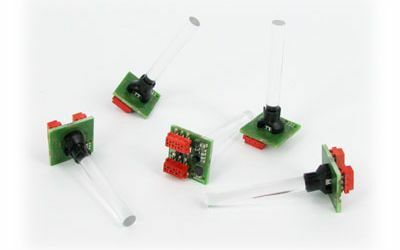 Twinklers kan run independently (on an internal program) or be controlled through a PC or digital controller (e.g. a PLC). 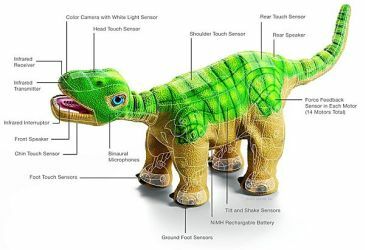 The Pleo robot uses our pawn system for scripting support. pawn is a small, fast, self-contained implementation for a scripting language that demands little memory and resources. 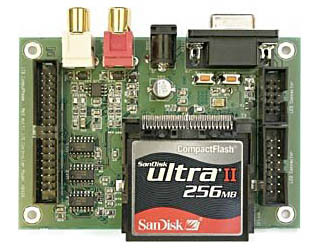 CompuPhase focuses on programming of applications, and on the design and production of (programmable) electronics. In business since 1986, we have acquired expertise in the design and production of electronics and technical software, including embedded systems, graphical applications and system software. Detailed information on our activities can be found under the TAB-sheet "Projects" and in our collection of articles and technical documentation (mostly aimed at programmers and electronic engineers); errata and additions to the published articles are available here as well. Please read our disclaimer regarding the contents of this web site. Other obligatory prose are our privacy statement and cookie statement.